This just in. For those of you who can’t get enough of anything #DiorOblique, here’s even more good news. Harrods in London will be hosting a Dior pop-up featuring the olive pieces from their Fall-Winter 2018 collection from 4 August to 31 August 2018. 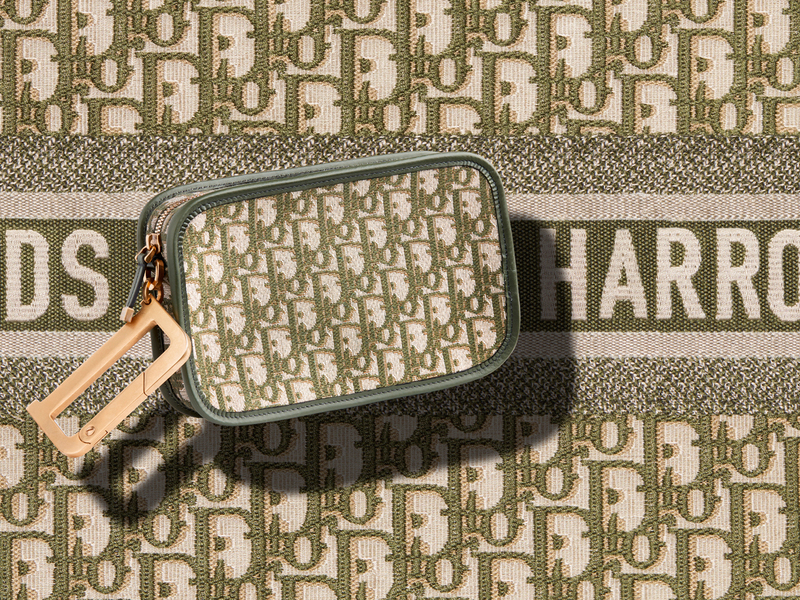 Besides a dedicated window display featuring everything green, the #DiorSaddle and the Book Tote will also be available, along with a curated range of bags and accessories that includes clutches, bags and scarves. 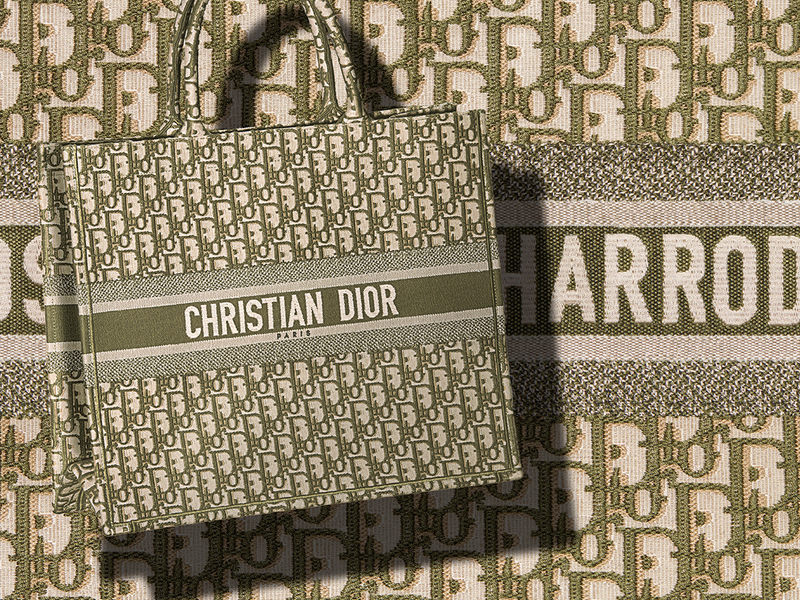 What’s more noteworthy, especially if you are intent on getting yourself a Book Tote, is the fact that for the first time ever, Dior will be allowing monogramming of the Book Tote bags to walk-in customers. Yes, folks, that means you can now embroider your initials, first name or even a word of your liking onto the note, though honestly I think trying to monogram Chanel onto your Dior tote will be frowned upon, unless of course your first name is actually Chanel.